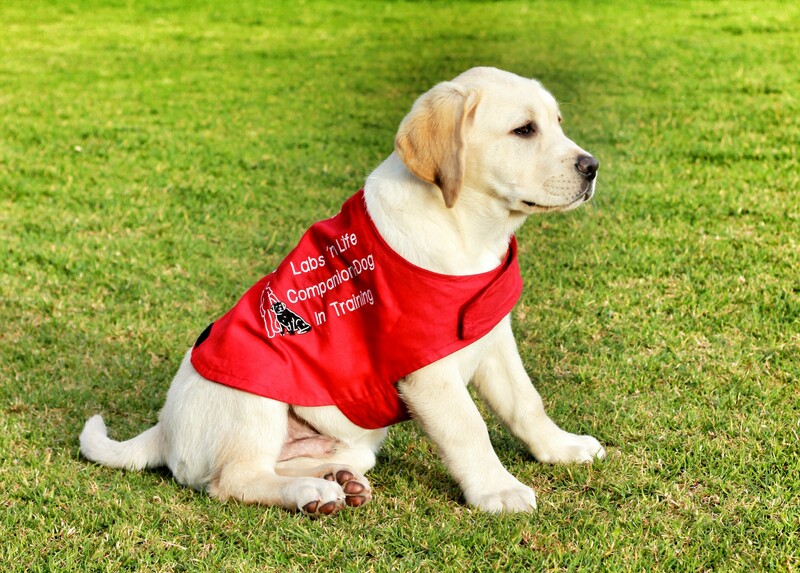 Assistance dogs provide a specific service to their handlers, and greatly enhance the quality of their lives with a new sense of independence. That individual handler for the Assistance Dog will be trained how to handle the dog. In most circumstances this handler will accompany the Assistance Dog and recipient in daily activities. Families who have enjoyed successful placements of an Assistance Dog have enjoyed wonderful benefits including greater access to daily activities of living, safety, companionship, and therapeutic achievements. Please complete this application only if you feel that the benefit to your intended recipient will outweigh the care, financial commitment, time and on going training an Assistance Dog requires.